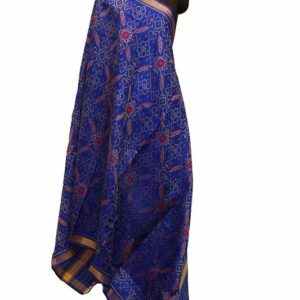 This gorgeous set features a deep blue colored unstitched blouse with microvelvet base. 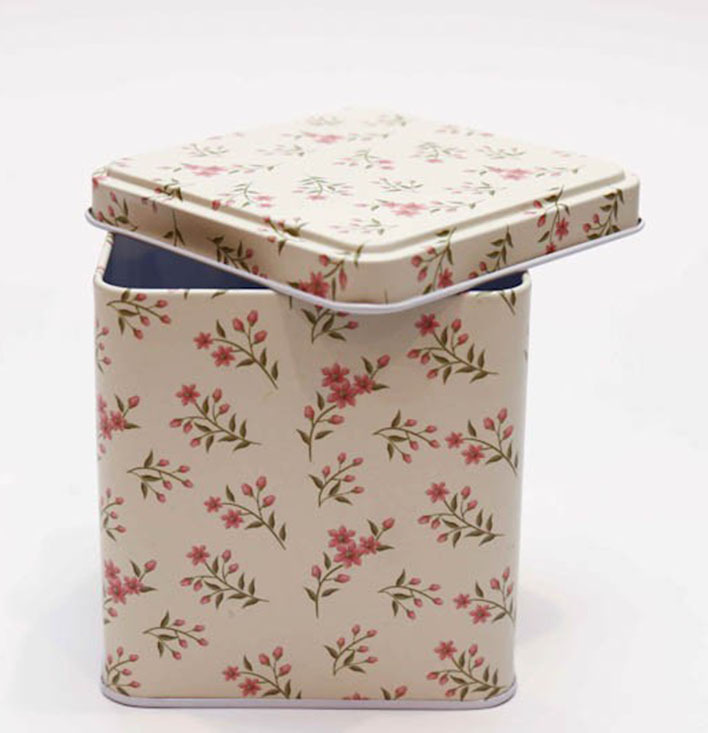 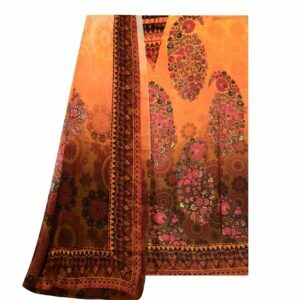 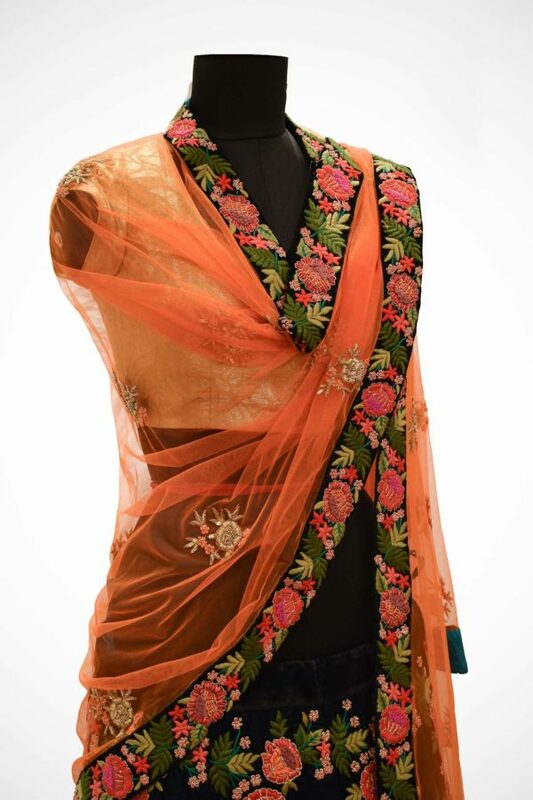 It has floral pattern with multi-colored thread and nakshi embroidery. 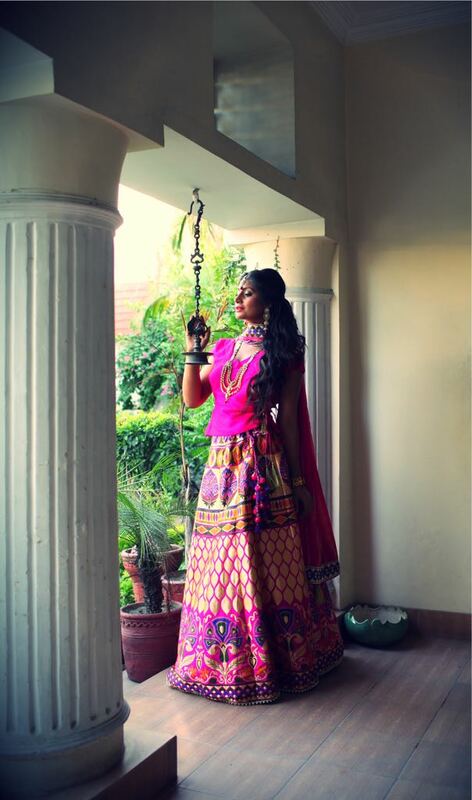 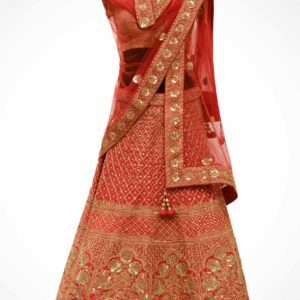 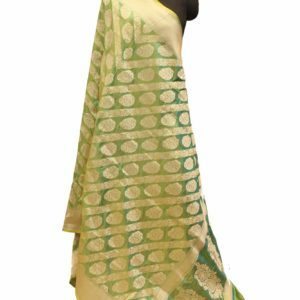 It is paired with orange colored net dupatta. 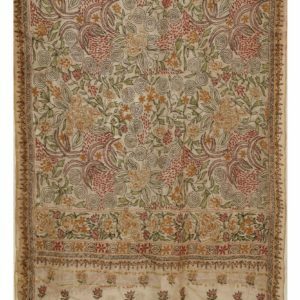 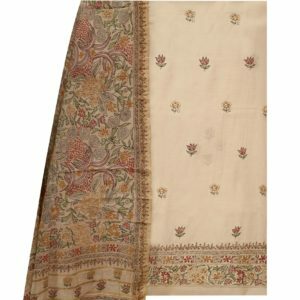 It comes along with multi-colored thread embroidered floral border. 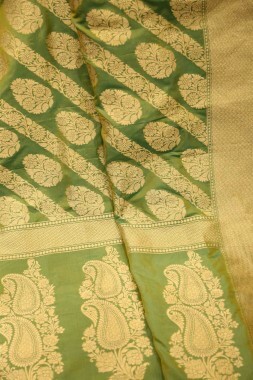 This set is teamed with microvelvet lehanga. 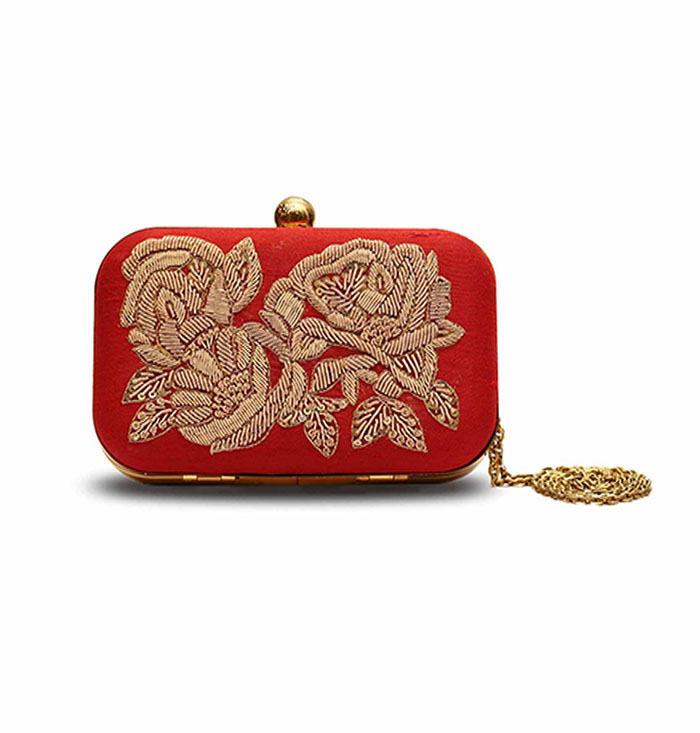 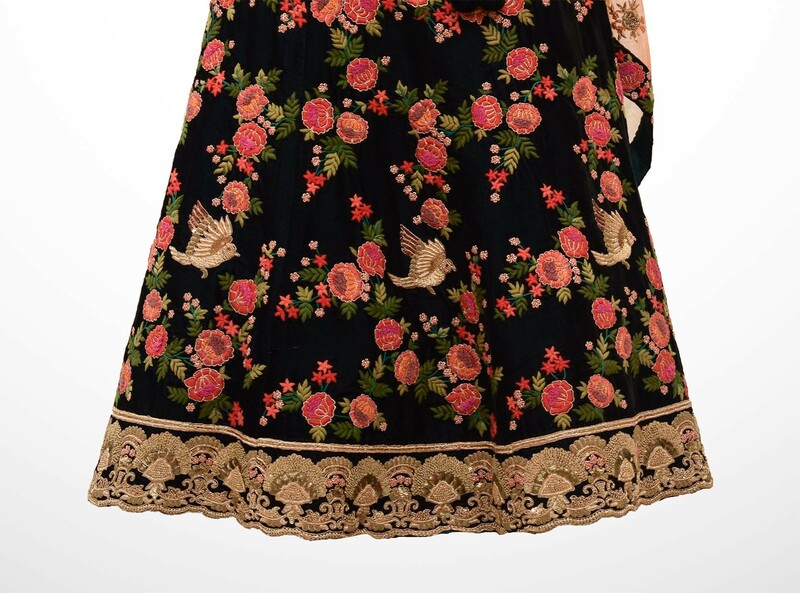 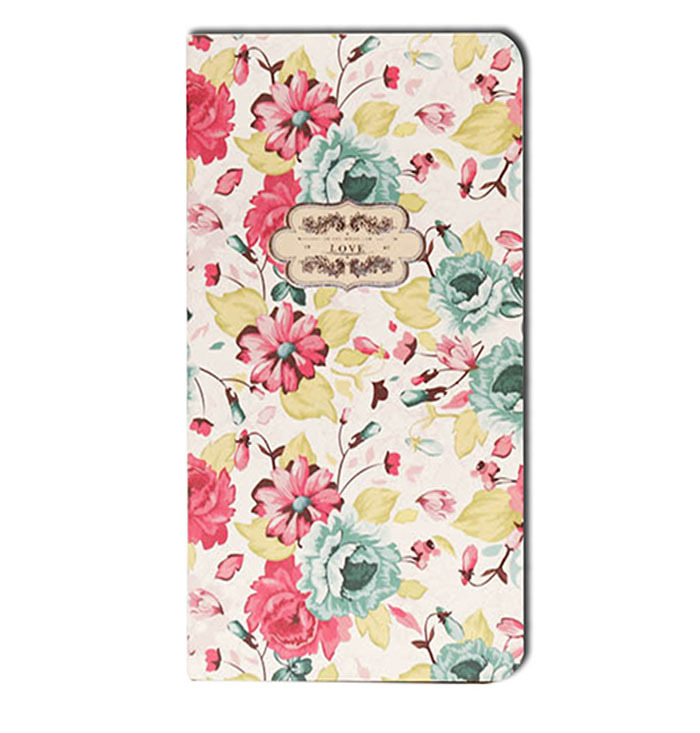 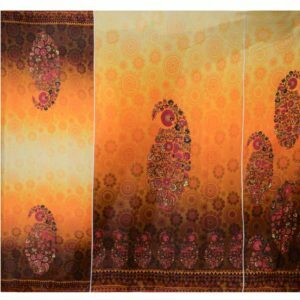 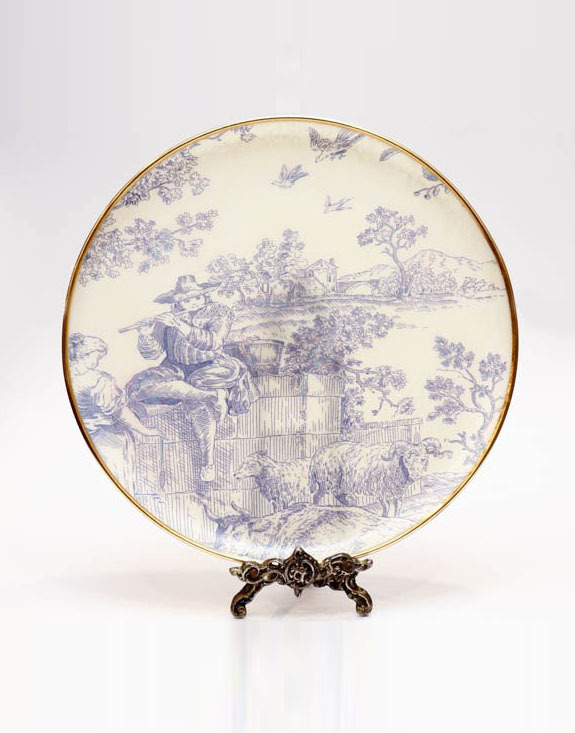 It is embellished with multi-colored thread embroidered floral pattern all over. 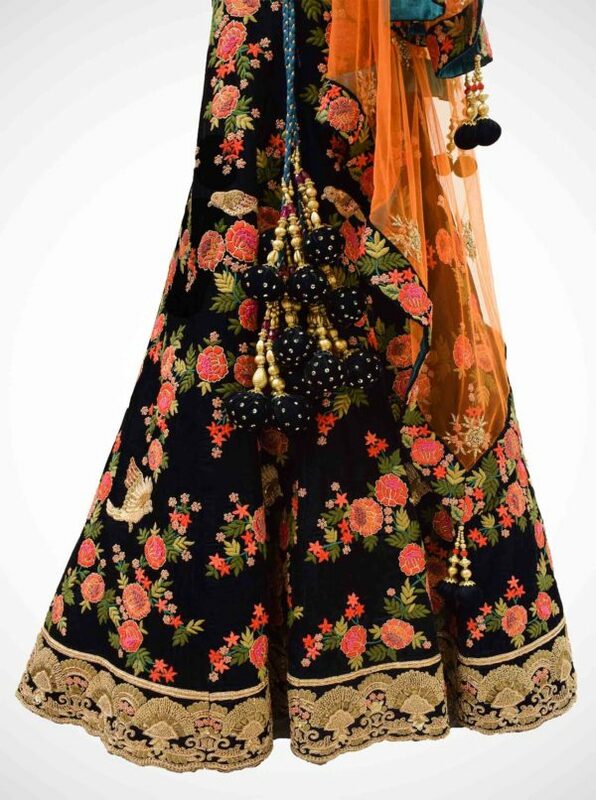 There are birds which are detailed with dabka, pearls and sequins. 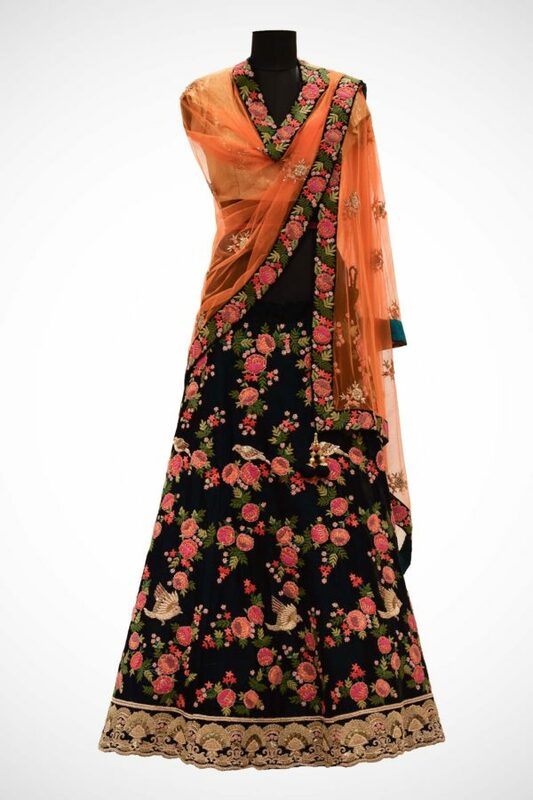 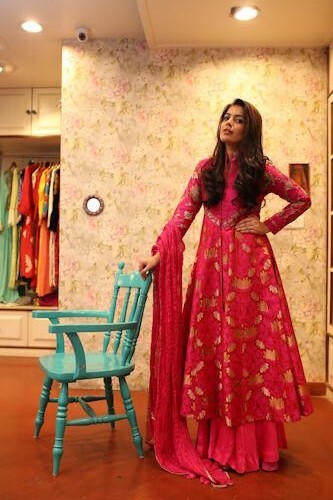 It comes along with sequins, dabka, pearls and mukaish embroidered ghera bottom in floral pattern.